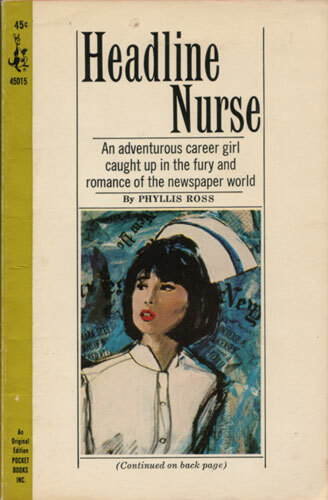 An adventurous career girl caught up in the fury and romance of the newspaper world. She kept repeating the words to herself as she looked down at Pete’s broken body. His shirt was in rags, one trouser was ripped from ankle to knee, and there was a terrible gash on his forehead. She took out bandages and antiseptic and began to dress the wounds — all the time trying to forget that the battered man was the one she loved.